The photograph, a candid moment between the prime minister and a team of doctors was unnecessarily politicized. A candid photograph of Prime Minister Narendra Modi speaking to a group of doctors has created a stir online following the death of former Prime Minister Atal Bihari Vajpayee, who was being treated at the All India Institute of Medical Sciences (AIIMS) in New Delhi. Vajpayee, a stalwart of the Bharatiya Janata Party (BJP), passed away on Thursday August 16, 2018, at the age of 93. He was admitted to AIIMS in June this year. 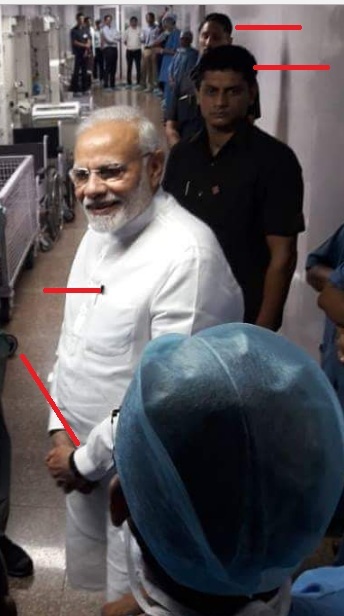 The picture, which shows a smiling Narendra Modi speaking to doctors who can also been seen smiling, went viral over WhatsApp late Thursday and on social media the following day, with critics of Modi using it to target him. The photograph, a candid moment between the prime minister and a team of doctors was unnecessarily politicized. 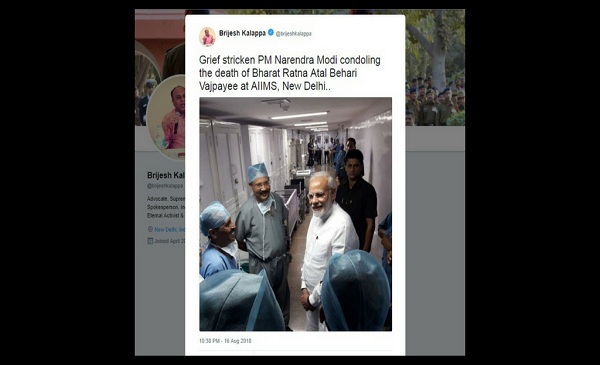 Indian National Congress, spokesperson, Brijesh Kalappa also tweeted the photo on August 17 taking a dig at the prime minister. 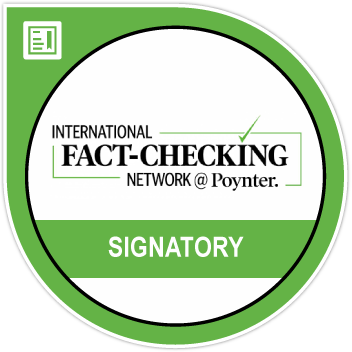 While others tagged fact-checkers including BOOM and questioned if the photo was recent. @RahulGandhi this is your politics of love? 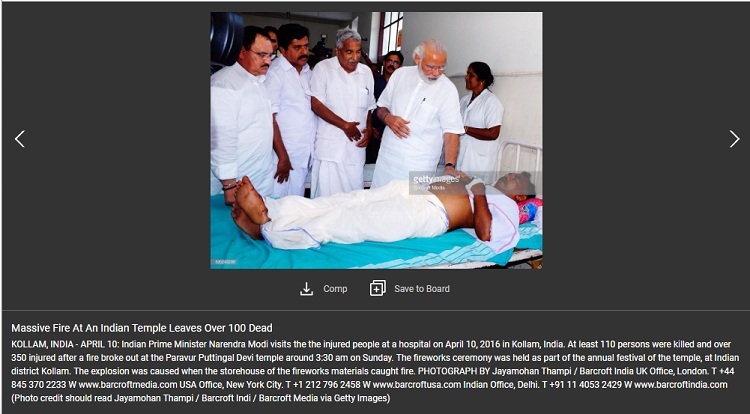 The viral photo is not from Kerala. 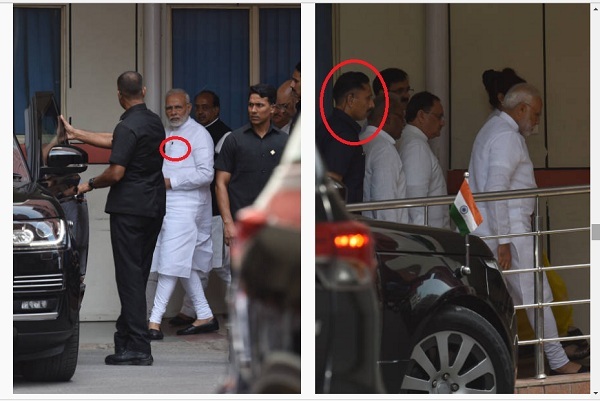 The viral photo of the prime minister with the doctors was indeed taken at AIIMS and taken on August 16, 2018. 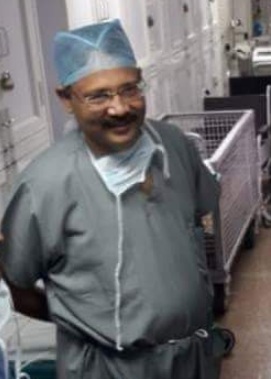 A source familiar with AIIMS told BOOM that the doctor wearing the grey scrubs is Dr. Shiv Kumar Choudhary professor and HoD, Cardiothoracic and Vascular Surgery, AIIMS. Dr. Chouhdary did not immediately respond to BOOM’s messages when contacted on Friday. A spokesperson for AIIMS was not immediately reachable. The doctor’s identity is corroborated by unrelated social media posts from March that include photos of him. Atal Bihari Vajpayee was alive when the photo was taken. 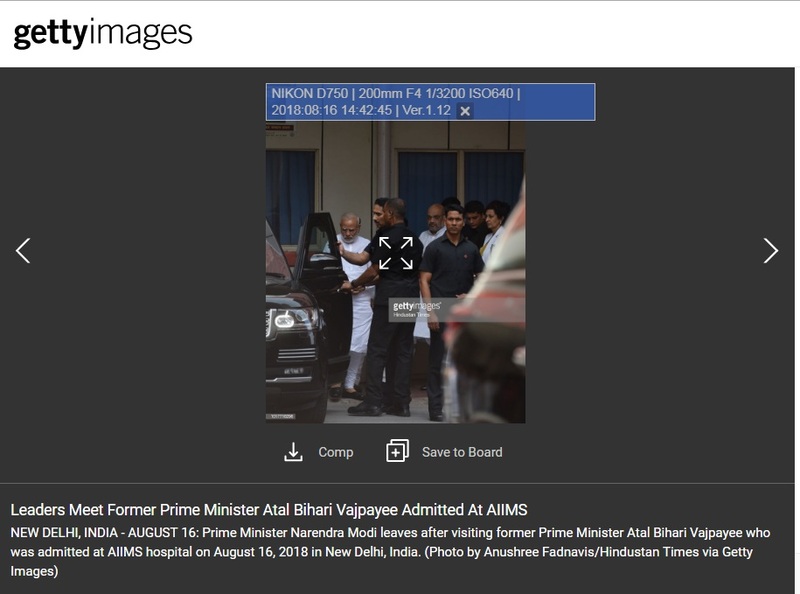 EXIF data or metadata of the photo of the Prime Minister Narendra Modi proves the same. AIIMS put Atal Bihari Vajpayee’s time of death at 5.05 pm on August 16, 2018 in an official statement. Social media sites such as Facebook, Twitter and messaging app WhatsApp strip out metadata of photos on their platform. This is also supported by photos tweeted by wires agency ANI at 2.47 pm.